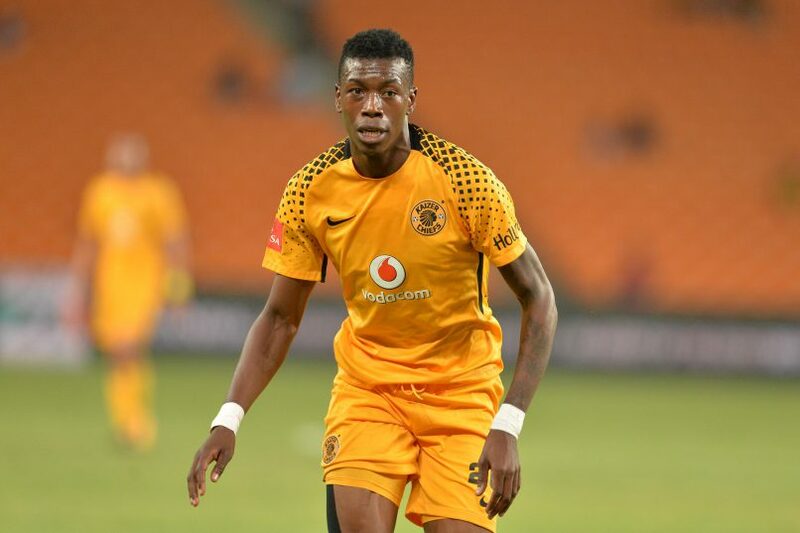 Kaizer Chiefs have given an update on defender Teenage Hadebe who suffered a facial injury on Saturday. The 23-year-old collided with the upright moments after the half-hour mark during a league game against Baroka FC and was rushed to the hospital right away. According to the club, Hadebe suffered a Grade 1 mild concussion. He is showing signs of recovery and is expected to be on the sidelines for the next ten days.